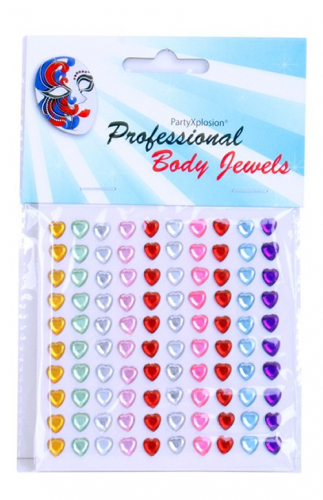 PartyXplosion heart shaped body jewels come in a pack of 100 6 mm gems of assorted colours. Suitable for use when face painting. Please use with caution on very small children as small parts may be swallowed! 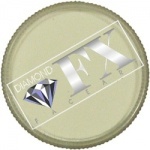 Use eyelash glue or spirit gum to apply gems to face. Remove with an oil based makeup remover or spirit gum remover as appropriate.